The annual Rolling Loud music festival is coming up, and the official lineup for 2019 has been released. The festival is a three-day long event. This year it is scheduled from May 10 to May 12. The three main headliners for this year’s festival are Migos, Travis Scott and Kid Cudi. In addition to these three, there are over 130 various artists that will be performing between the three days. Rolling Loud is a festival primarily dedicated to hip-hop. It has established itself as one of the most significant and most prominent events of its type. The event will be held in the Hard Rock Stadium festival grounds in Miami Gardens. The stadium has a capacity of around 65,000 and is home to the Miami Dolphins. Rolling Loud tickets will go on sale Feb 1 at 10 a.m. on the event’s website. 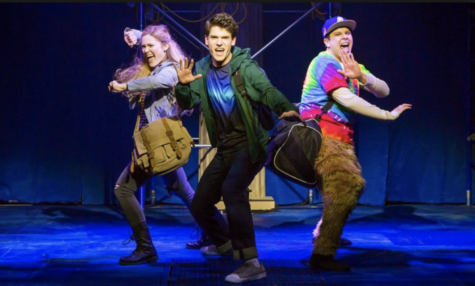 The festival was launched in Miami four years ago by Cherif and Matt Zingler. 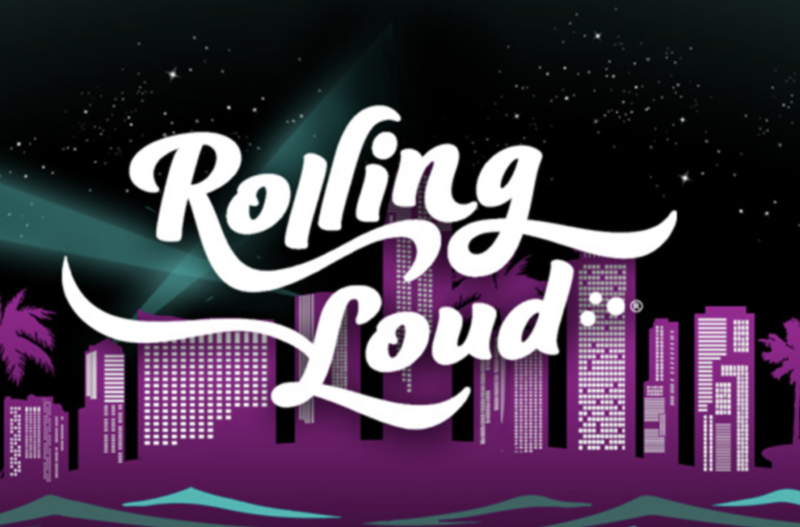 The debut of Rolling Loud was in Miami in 2015 at Soho Studios. The festival had initial technical issues, but it continued to grow and moved to bigger and better venues. Rolling Loud has since expanded to Los Angeles, Oakland, and Sydney, Australia. More locations are also set to be released later this year. Other notable artists on the lineup include Cardi B, Lil Wayne, Young Thug, Lil Baby, Lil Yachty, Kodak Black, Tyga, Lil Uzi Vert, Chief Keef, Waka Flocka Flame, YG, Rae Sremmurd, and Gucci Mane. Rapper DMX is expected to perform despite recently being released from prison due to federal tax evasion charges. During the last Rolling Loud event, in Australia, both Lil Uzi Vert and Ski Mask the Slump God unexpectedly canceled their performances previous minute. Lil Uzi Vert recently announced via Instagram that he is ‘done’ with music, but he is still scheduled to perform Sunday, the third day of the festival. Rick Ross, City Girls, Kodak Black, Wifisfuneral, Ski Mask the Slump God and Denzel Curry will be representing Florida, their home state, at the festival.